In the past few years, cloud computing has clearly taken the IT world by storm. Organizations move their on-prem critical workloads to the cloud instead of establishing data center infrastructure of their own. They build SaaS applications that replace the traditional, on-prem applications. However, there exists a lot of common concerns that arise while migrating data from on-prem to cloud regarding cloud user management, security, and cost of services. Every cloud provider handles the user management issues in a different way that includes different terminologies, technologies, and priority of services. 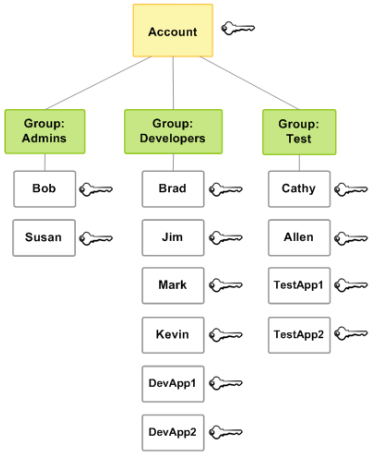 Then, according to these factors, the roles and authorizations are assigned to the end-users. Let us explore some differences between the user management services of the biggest cloud giants namely, Amazon Web Services (AWS), Microsoft Azure, Google Cloud Platform (GCP) and Alibaba. Users: This capability is used when the system encounters a human login interaction. Roles: This capability is used when any service account or script interacts with the resources. Both the IAM policies are attached to provide specific permissions to operate or view any of the other AWS services. The role definition process assigns a collection of permissions to the users allowing them to utilize and view resources in Azure. Google Account: any random user with a Google account associated email. Cloud Identity Domain: All the Google account belonging to a Non-G Suite domain. 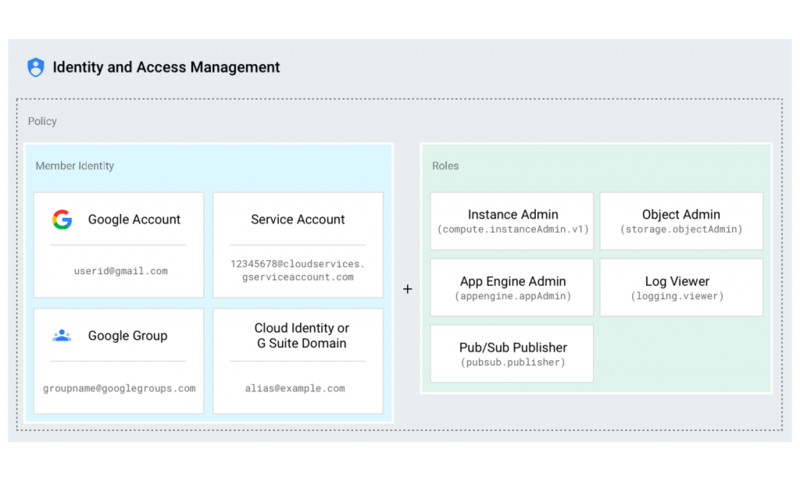 Alibaba Cloud takes care of user management through a service called Resource Access Management (RAM) that identifies users and their roles. RAM User: any single real-identity that can either be a person or a service account. RAM Role: any virtual identity that can be assigned to different real identities. There can be various authorization policies attached to RAM users and roles that can have multiple permissions for each policy. Based on the permission, users can access the resources pertaining to them and are denied to access that does not belong to them. Maintain their user-based license compliance with full potential. The overall goal of Cloud User Management is to manage, protect and identify personal data, resources, applications, and services in a controlled manner. It plays a significant role in keeping IT resources updated and secured. The best part about cloud User Management is that any client organization can define the roles and users based on the flexibility of their enterprise solutions regardless of their vendors. If you wish to avail any cloud services from any of these vendors from a service provider, we at i2k2 Networks are always at your service. Being cloud service partners of different levels, we cater to almost all the public cloud solutions and services and offerings from these cloud giants. Contact us at +91-120-466-3031 | +91-971-177-4040 or you can even drop an email at sales@i2k2.com.